Pick of this week has to be The Boys #31, which starts the new ‘Self Preservation Society’ arc, with the Supes turning the tables on the Boys, with art by legendary Judge Dredd artist Carlos Ezquerra. Very excited about that one. “Tony Chu is a cop with a secret. A weird secret. Tony Chu is Cibopathic, which means he gets psychic impressions from whatever he eats. It also means he’s a hell of a detective, as long as he doesn’t mind nibbling on the corpse of a murder victim to figure out whodunit, and why. 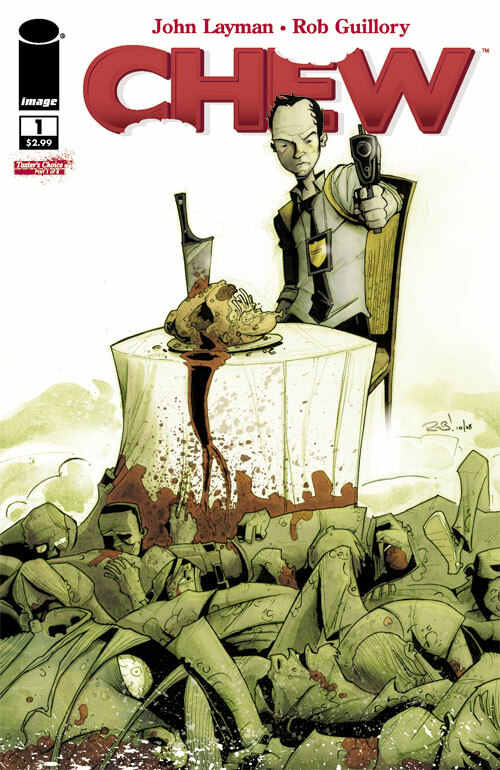 It’s a dirty job, and Tony has to eat terrible things in the name of justice. And if that wasn’t bad enough, the government has figured out Tony Chu’s secret. They have plans for him… whether he likes it or not. 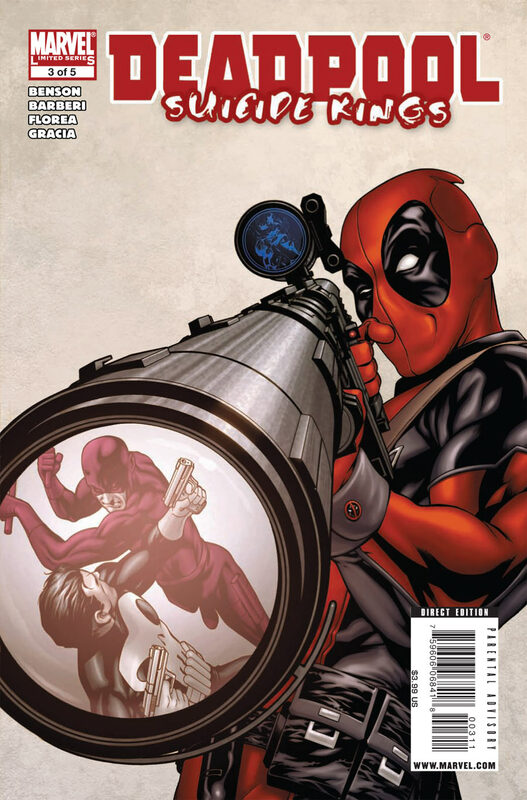 Finally, Deadpool: Suicide Kings #3 continues with Spiderman, Punisher and Daredevil all in the mix. Entertaining, bright, humorous and throwaway – perfect comic book material! Captain Britain & MI13 Annual #1 preview here. 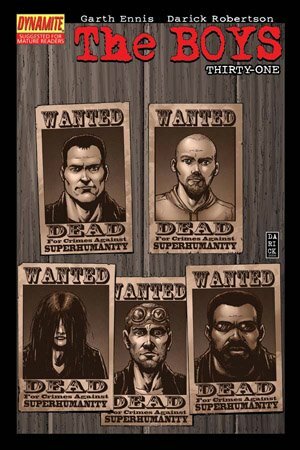 Deapool: Suicide Kings #3 preview here.